Nota Coupon is valid for Fishing category use only. Over $5 dollars, get 10% off discount. All price status is effective, also can be used with other promotional methods. 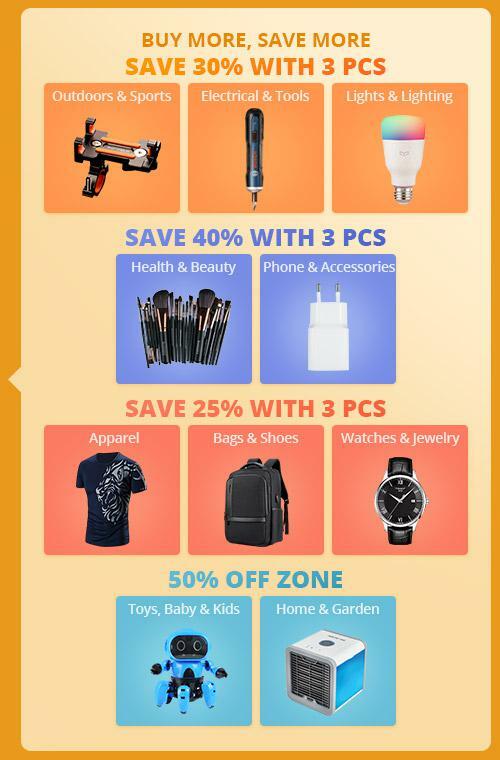 Nota Coupon is valid for Hardware and Tools category use only, except for 3D Printer & Supplies category. Over $5 dollars, get 6% off discount. All price status is effective, also can be used with other promotional methods. 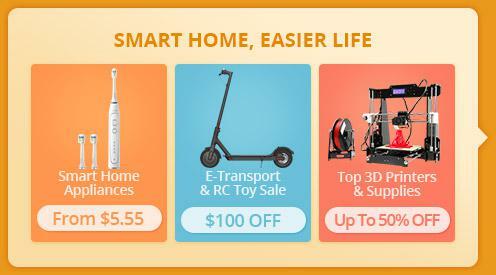 Nota Coupon is valid for Home Gadgets category use only. Over $5 dollars, get 6% off discount. All price status is effective, also can be used with other promotional methods. 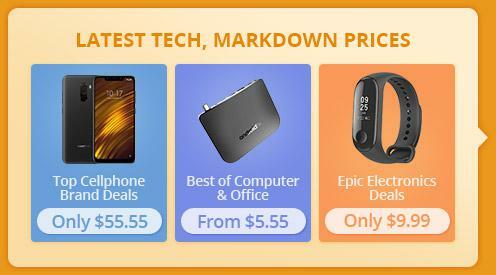 Nota Coupon is valid for Cell Phone Accessories category use only. Over $5 dollars, get 5% off discount. 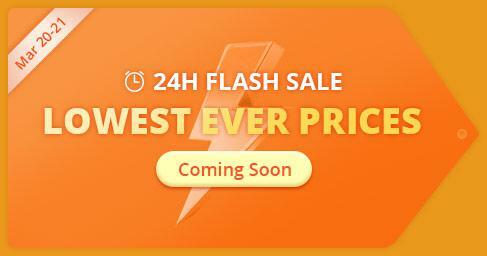 All price status is effective, also can be used with other promotional methods.